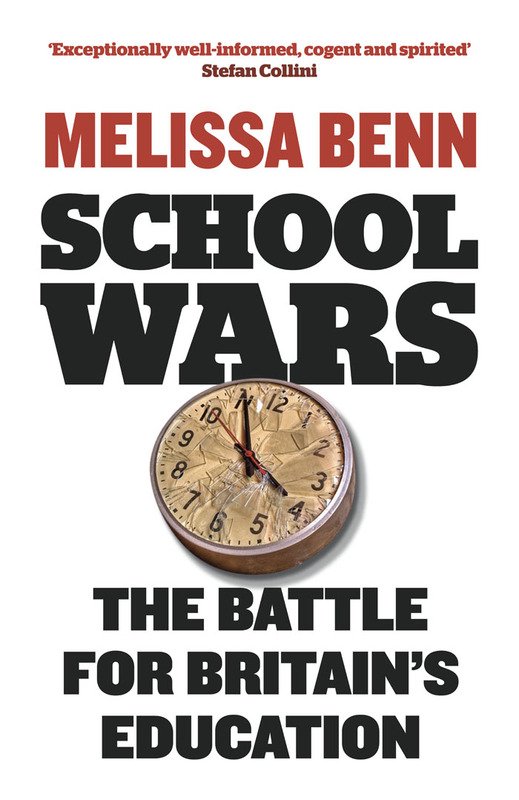 As Michael Gove launches his "sharpest attack yet", Melissa Benn's School Wars tells the truth about how Britain's education system is being turned from a public service into a marketplace, extending and perpetuating social division. I doubt that even a decade ago, you would have had a Tory front bench arguing passionately for high quality all-ability non-selective schools even if that same front bench does have a narrow definition of quality (in my view) and looks to economically efficient Shanghai rather than to fair minded Finland, with its strong state and social democratic traditions, for its model. It is only interested in pushing academies and free schools, a model that mixes rigid centralisation with widespread privatisation. It is using public money and the language of accountability and standards to bribe and bully schools away from local democratic involvement and scrutiny. So in that sense, we are heading, via a cleverly constructed version of the comprehensive dream towards a privatised nightmare. Grammar school education clearly provided some children from families of modest means - the Alan Bennetts and Ted Heaths of this world - with undreamed-of educational possibilities in a world dominated by the powerful public schools. But the wider claim that grammars gave a significant boost to working-class youngsters simply does not stand up to statistical analysis. For various reasons, especially the financial freedom to spend more time helping children learn at home or even pay for private tuition to ensure success in entrance exams, these continue to have a predominantly middle-class intake. This means that, coupled with slightly shady admissions tricks from better-performing non-selective schools, the remaining schools are left to educate the majority whose parents aren't sufficiently wealthy or clued-in to play the game. Each one is governed by a separate funding contract with the government, and it has recently been announced that some free schools can vary their admissions arrangements but we don't know what those variations are. It's a highly complex and increasingly undemocratic mess. Peering at his laptop when her name is announced, Nick Cutler, an admissions tutor at Churchill, says there are "multiple flags". The flags are used to indicate factors such as poverty, or a school that performs very poorly at GCSE. There are six categories in all - including whether an applicant has spent time in care. There is evidence that a strong candidate from a bad school is likely to perform well when they come to Cambridge. But the academics are concerned that in this case, the school has been so turbulent that she simply lacks essential knowledge. Her examination and interview marks are low. The rapid pace of Cambridge would "kill her", one of the academics says.  Another agrees: "I would really like to give her a place, but for her own sanity, she's much better going to one of the other redbrick, Russell Group universities, and just taking her time." Partington says: "If we gave her a chance she would do what everybody else would do, and think: 'I'll probably be all right' and she will probably be wrong." As Melissa Benn’s superb book makes clear, however, a focus on the reactionary, back-to-basics language of such reforms threatens to obscure a vastly more important and unprecedented change to the way our nation’s schools work: the importation of the language and culture of private industry, with its relentless focus on quantity (that is to say, formal results), rather than the quality of a rounded education. School Wars provides ample evidence that an approach to education inspired by the free market, and founded on a competition in which the dice are loaded, is deleterious, regressive and unjust. Fleming's review can be read on the Ceasefire magazine. Melissa Benn was writing in the Guardian and was interviewed by Russell Bennett for Befrois magazine.